Today it is almost impossible for a small business to survive without the own website. At the same time, it is vital to select the affordable and reliable hosting provider to build an online presence. Among a lot of similar services, Yahoo Small Business is the ideal provider for most small companies. 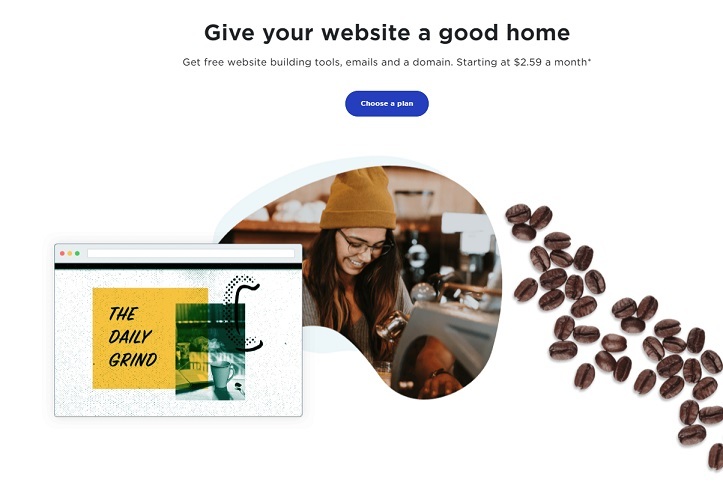 It offers a lot of great features, lets you create a simple website with intuitive site builder. In the article, we will review its features and you will be able to decide whether Yahoo Small Business meet your requirements. In a few words, Yahoo Small Business is a service providing small companies the tools to create the website for their business, also domains and web hosting, for white they help with small business promotion on the internet, as well as business email. In fact, you get all the necessary tools to start, remote, and support your company online. It will help to avoid using several services for different tasks as Yahoo Small Business is a universal all-in-one service. Additionally, you will be able to get round-a-day online support and a rich knowledge base. Basic tools are available for free but when you need more complex things, the tariff plans are not too expensive. The service includes a custom website, domain name, as well as business email. Which means that you will not need to use several services because everything is in one place. 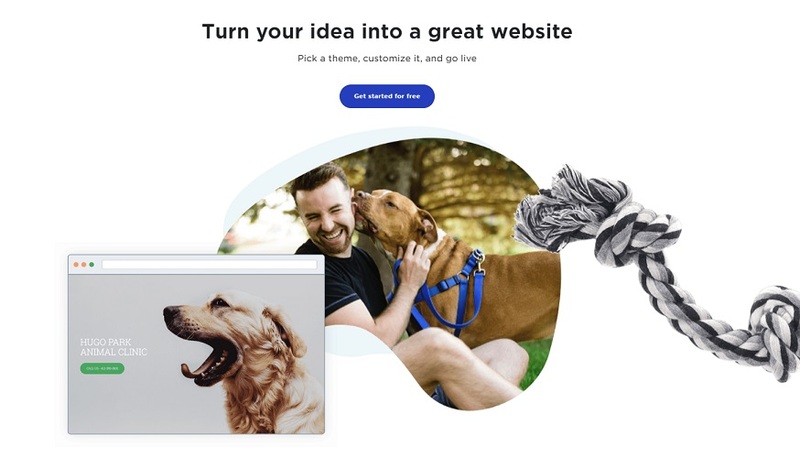 You can start building your website using drag and drop intuitive easy to use website builder. Additionally, there are more than 150 pre-built themes and templates. Choose the template which meets your requirement and complete the website created in a few clicks. You even don’t need any coding knowledge. All the templates are designed to create the high functioning site. Add the multimedia files. Moreover, all the websites are mobile-friendly and SEO friendly. So you will be able to control all your visitors and promote your website in search engines. This is a Yahoo Small Business platform that let you sell the products and services online. Each shop has the shipping integration, credit card processing, inventory management, live insights, as well as applications to grow your business. It is the perfect solution for most small business owners. If you have any questions, contact the e-commerce support which will be ready to help you 24/7. Get payments from your customers using PayPal, Braintree, Visa, MasterCard, Discover, and American Express. In addition, you can sell an unlimited amount of products in your online catalog. What does it mean to you? 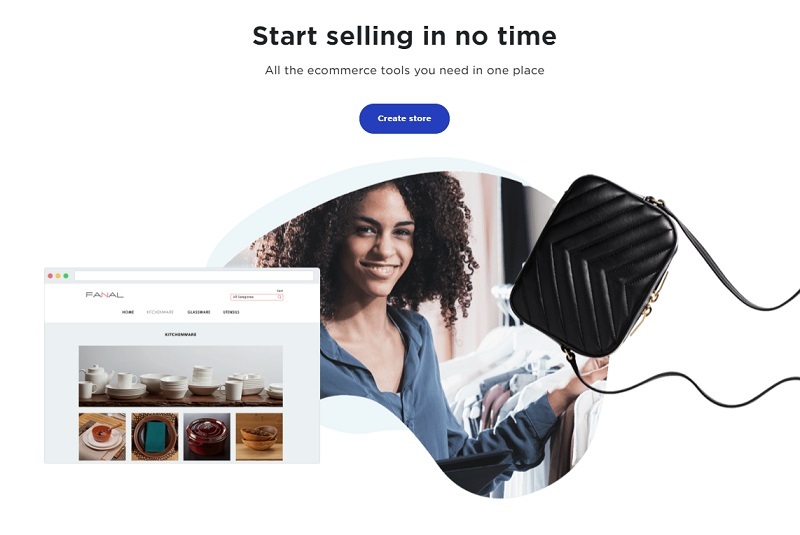 If you decide to grow your business, your online store will grow with you. A domain name is an address is used to find your website online. You will be able to register the domain name or transfer your existing one to Yahoo Small Business. The service provides the energy station in any domain zone, like .com, .net, .biz, etc. the registration is not very expensive, and in some cases, you can get these feature even for free. This is the service which allows to upload your website to the remote server and make it available to any visitor on the internet. How your website will work depends on the hosting reliability. Yahoo Small Business provides the fast, secure and high-performance website for small business owners. You will be able to create their website of any type including a blog, online store, web app, and many others. Additionally, you get there free tools to build the website, corporate email, and a domain. 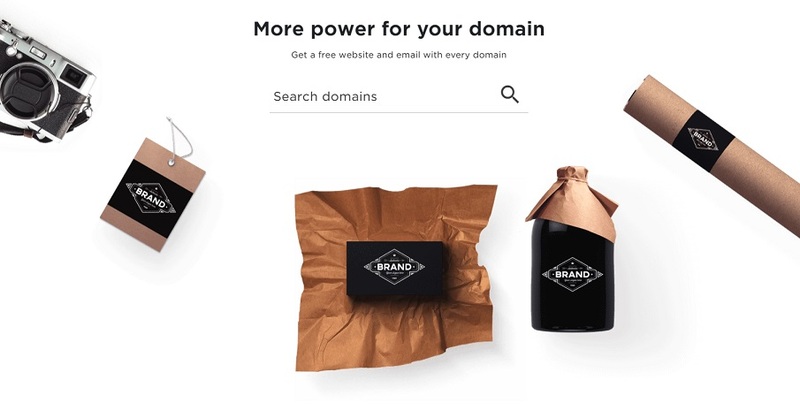 The website is hosted on own company servers. 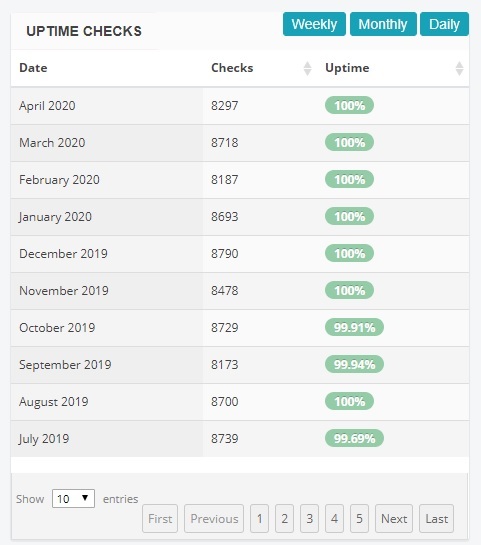 99.99% uptime will give the best user experience for your visitors and clients. The unified dashboard will let you control every aspect of your website including database management, domain management, security protocols, SSL certificates, subscription periods and many more. In the basic plan, you get the chance to use the web builder without your own script. In paid plants use your own PHP and MySQL to build a dynamic website of any complexity. 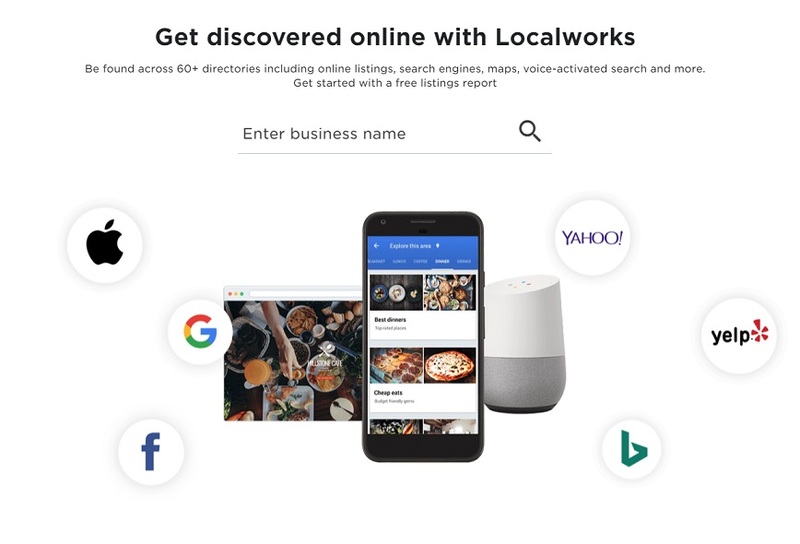 To make your business well-known to other people, Yahoo Small Business will add your website to more than 60 local directories and promote it in the most popular search engines. You will be able to update that the information about your company in search engines, maps, and social networks from one convenient dashboard. Attract new clients and react to their reviews. The last feature is very useful because you do not need to look through the reviews about your company manually. The visitors will trust your business more when they will be able to contact you via the email address not on one of the popular free email services like Gmail or Yahoo mail, but which includes your company name. With Yahoo Small Business you will get your email address which will look like address@yourcompanyname.com. Domains: free 2nd level domain, the 1st level domain name cost depends on the domain zone. Mail: $1.19-$3.19 per mailbox monthly. Yahoo Small Business provides solid rock performance and reliability. It uses powerful data centers, and your visitors will never have to wait until your website downloads. Additionally, the service provides 99.99% uptime. It means that your website will be always available. The technical support is available 24/7 by email, and from Monday to Friday from 6 am to 5 pm by Pacific Time. Their technical specialists are really helpful and provide informative support. No VPS or dedicated hosting. To install WordPress or similar CMS, you will require an Advanced or Premium plan. Yahoo Small Business will be a perfect solution for small business owners. However, if your company will grow rapidly, you may lack the service capabilities.